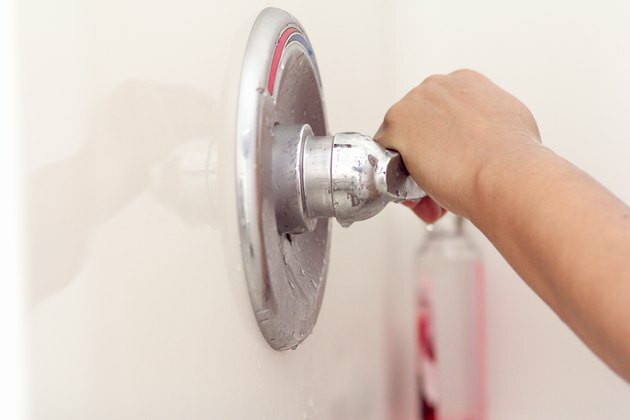 Bodywash is an effective and convenient alternative to traditional soap. 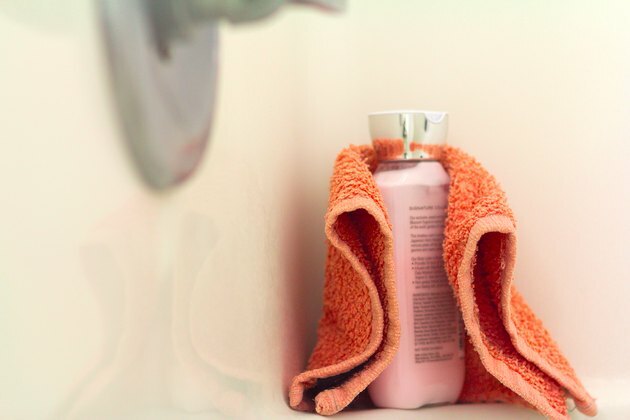 Many bodywash products contain moisturizers and function as all-in-one products, working as soaps, shampoos and shaving gels when necessary. They are more sanitary than bar soap, and are ideal for storing in the bath or for travel. Bodywash formulas vary, and are made to suit all skin types while ranging from cream to gel based textures. Apply about 1 tbsp. of bodywash to your washcloth, bath sponge or pouf. Wet the washcloth again to create suds. Rub your skin with the wet washcloth, using gentle circular motions. Make certain to wash your entire body, including under your arms. Start with your face and neck, but avoid the eye area. Work your way down your body, saving the dirtiest areas for last. 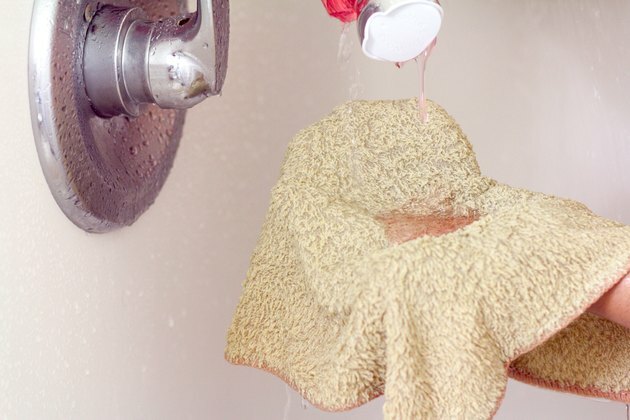 Re-wet the washcloth and apply more bodywash as needed. Body wash cleans more effectively when it lathers. Rinse your skin with warm water, then follow with a blast of cold water to close your pores. Use a moisturizing lotion within three minutes of leaving the bath or shower if you suffer from dry skin. While many bodywashes contain moisturizers, most are not sufficient for preventing or treating dry skin. Watch for signs of skin irritation or allergic reaction after using bodywash. Many bodywashes contain fragrances and other ingredients that may irritate sensitive skin. If you develop any redness, itching or rash, discontinue using your bodywash.